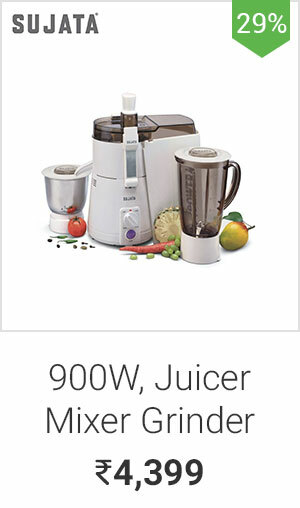 Uncategories Upto 75% OFF on Appliances & Utilities. 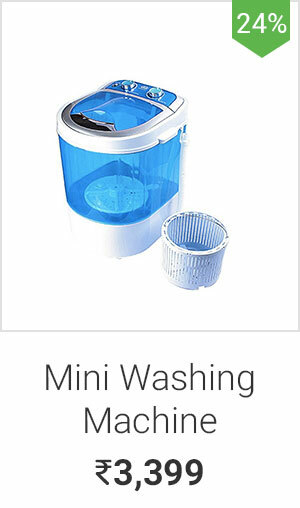 Hurry. 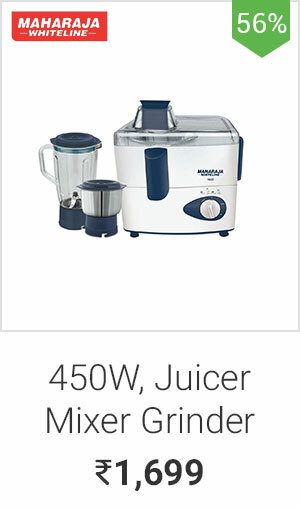 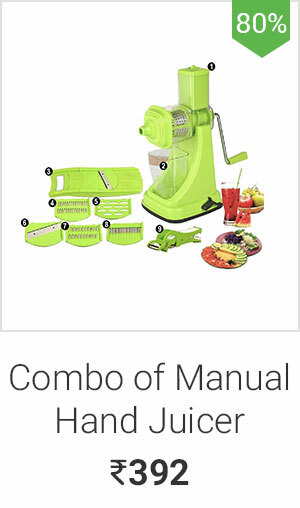 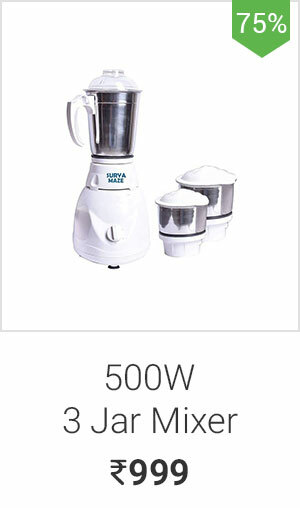 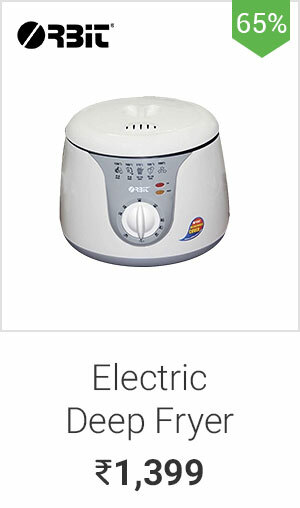 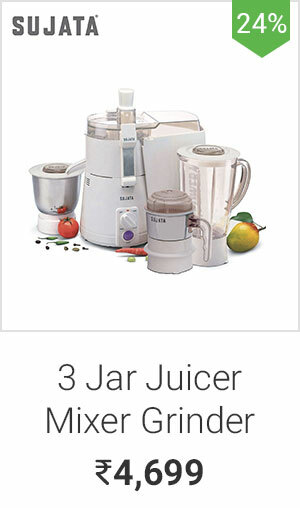 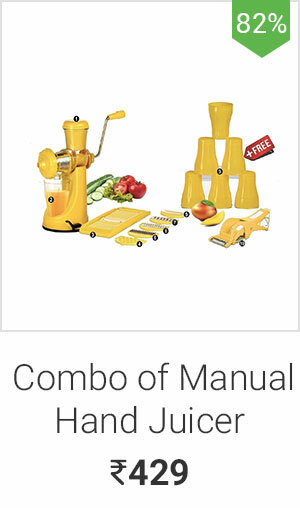 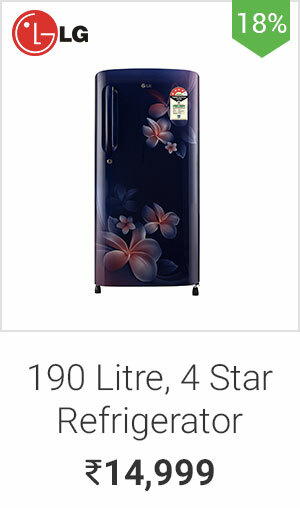 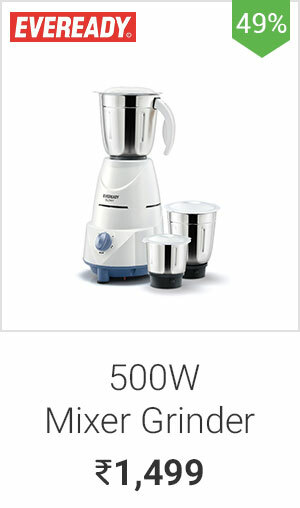 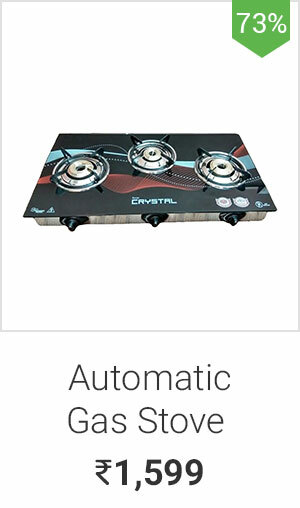 Upto 75% OFF on Appliances & Utilities. 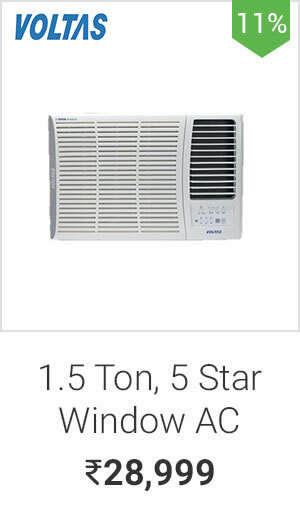 Hurry.